We checked out from Tune Hotel at 7am and took the shuttle bus to LCCT. After checking in our luggage at the baggage drop-off counter, we had breakfast at McDonald’s. 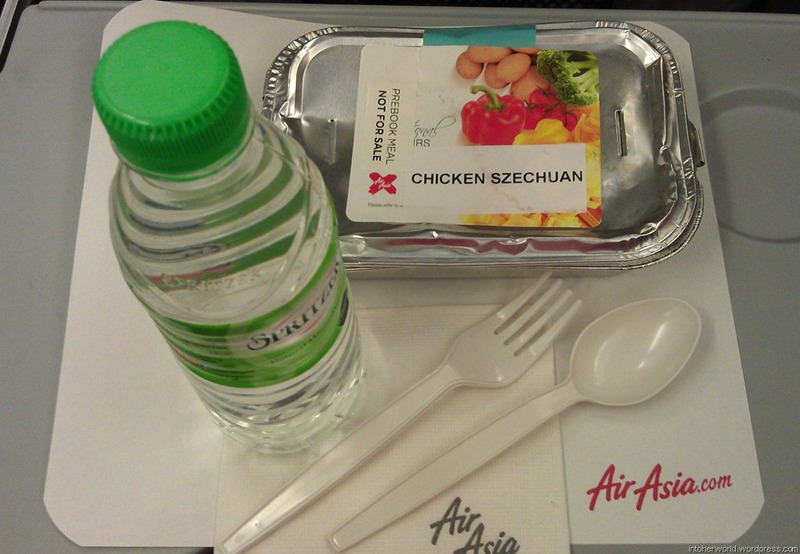 We boarded AirAsia flight D7 0372 and took off as scheduled at 10am. 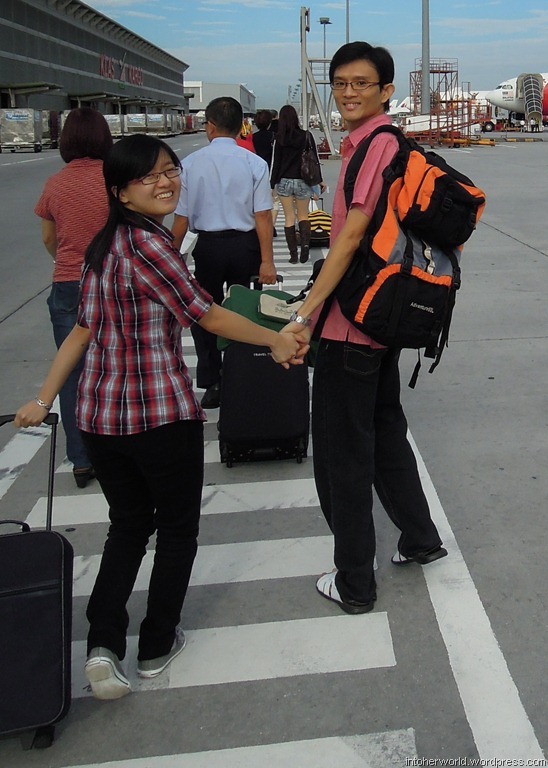 We didn’t have to apply for a VISA in advance to enter Taiwan. We only had to fill in the arrival card (as shown above) and we were granted visa on arrival. 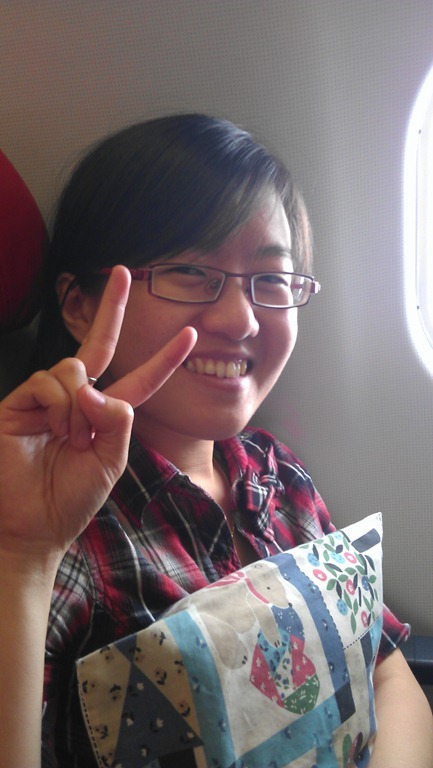 We landed at Taoyuan International Airport, Taiwan at approximately 2.50pm. After collecting our check-in baggage, our next task was to apply for Youth Travel Cards at the Tourist Centre. The counter was right outside the arrival hall. All we had to do was fill in the application form and show our passports for verification. We were issued the Youth Travel Cards on the spot. The whole process took less than 10 minutes and the officers were very friendly and efficient. After getting the travel cards, we moved on to the next task, i.e. get a local SIM card. 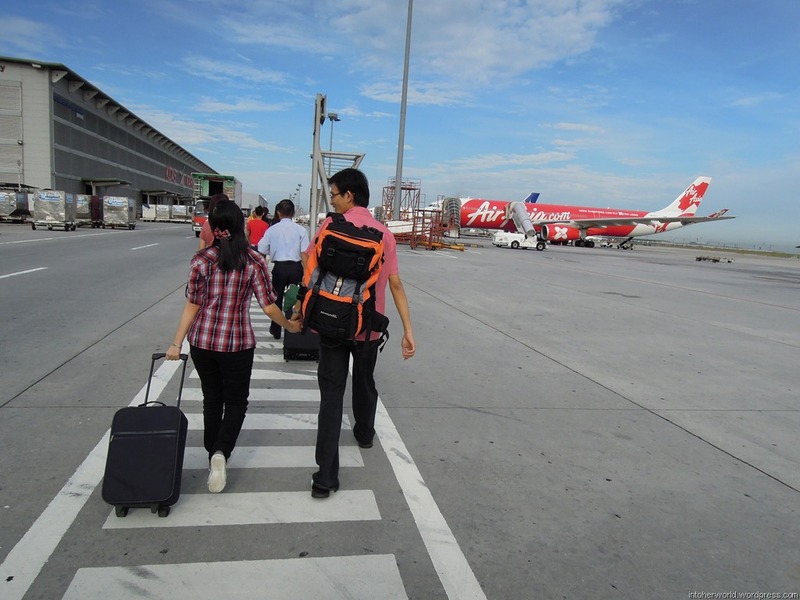 After exiting the arrival hall, turn left and walk straight till the end. Turn left and you would see several local telecommunications counters such as Taiwan Mobile (台湾大哥大) and ChungHwa Telecom (中華電信). After considering the various packages, we finally decided to get two ChungHwa prepaid phone cards for NT$500 (with NT$600 value in it) and NT$300 (with NT$350 value in it). 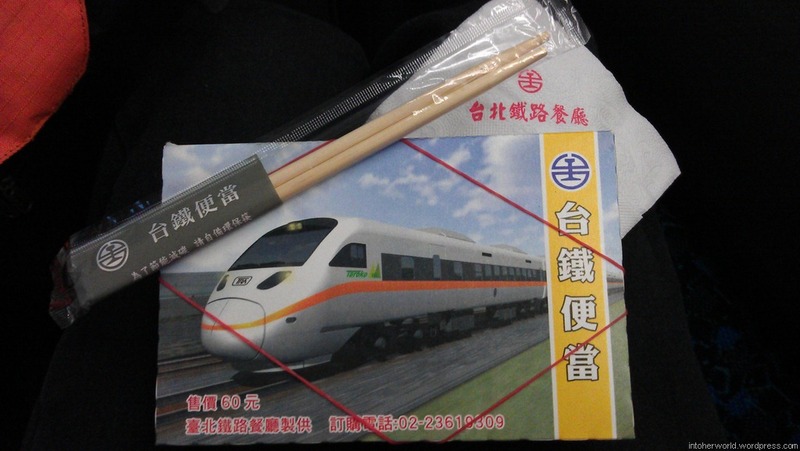 By then, it was already around 3.45pm and our train to Hualien was scheduled to depart from Taipei Main Station at 5.40pm. We had to collect the train tickets (which we pre-booked online) at least half-an-hour before departure. Thus, we hurried to catch the shuttle bus to the train station. The journey from the airport to the train station would take at least 50 minutes. 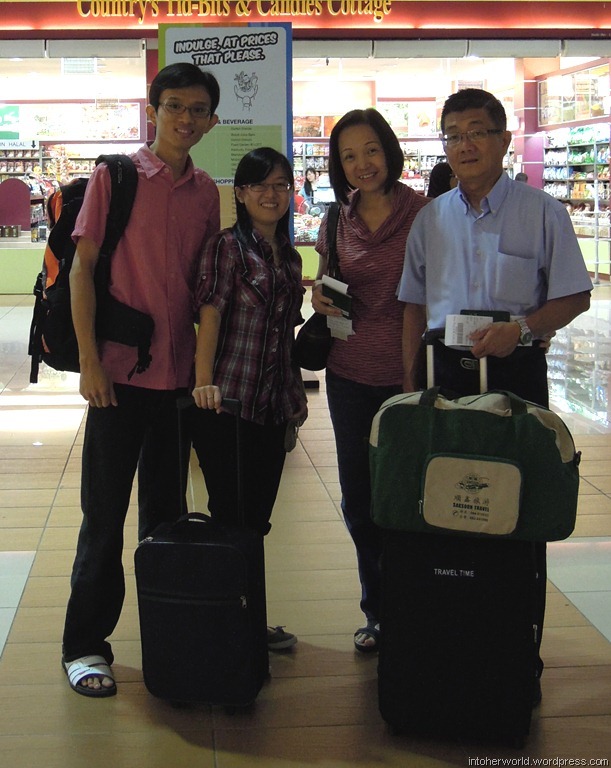 The fare was NT$125 per pax. 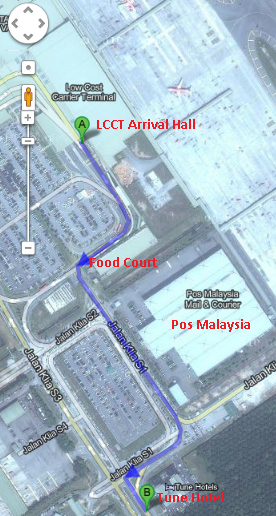 From the telco counters, walk straight to the exit and then turn left. Walk straight till the end. Along the way, you will walk past several bus stands. KuoKuang line (國光客運) was just round the corner. We missed the 4pm bus. So we boarded the next bus at around 4.15pm. During the bus journey, Kiate managed to contact the owner of the ‘minsu’ and arranged for us to be picked up at Hualien train station. 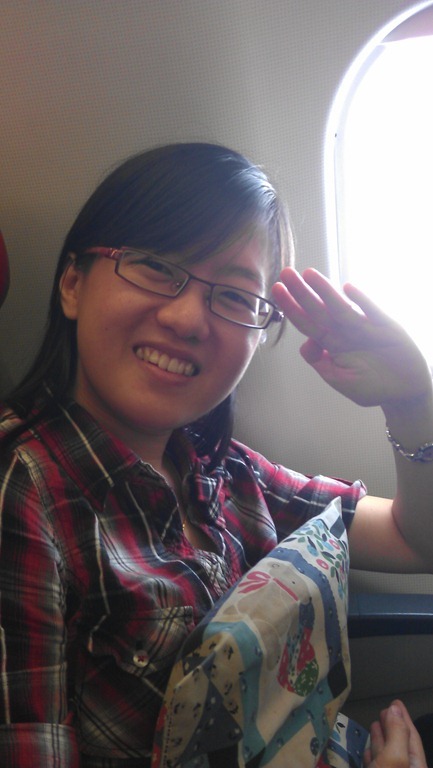 We also contacted the driver for our one-day Hualien-Taroko tour the next day. 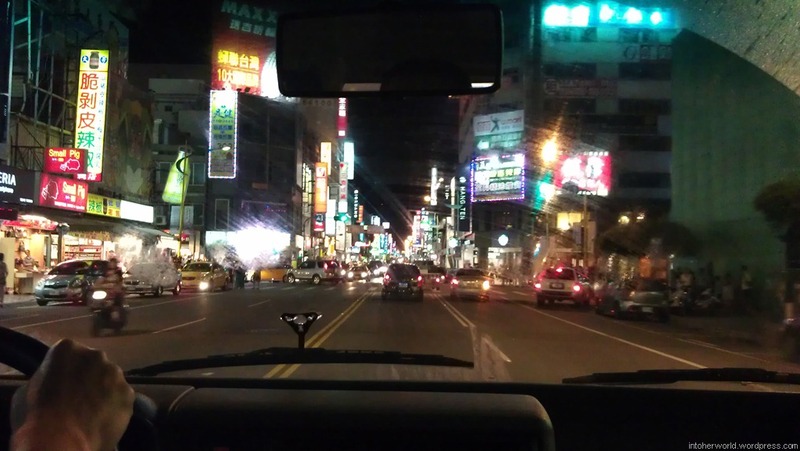 We reached Taipei Main Station at a quarter past five. 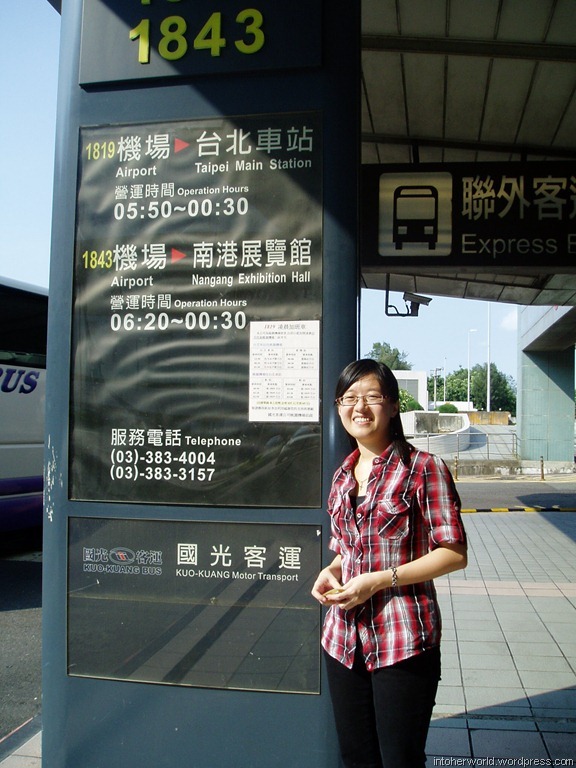 The bus stopped near the East 3 (东３）entrance. Following the signs, we managed to locate the Taiwan Railway Administration (TRA) counters but we were shocked to see the long queue. Since we had paid for the tickets online, I assumed that it wouldn’t take long to collect the tickets at the counter. I was wrong. I forgot to factor in the fact that we would be arriving on a Saturday and the local students were having their summer break then. I quickly joined the queue, while Kiate approached the officers for assistance. Kiate was told off by the officers for being late. Haiz. Poor thing. Nevertheless, they gave us our tickets and we rushed to the train platform. We were just in time to catch the 5.40pm train to Hualien. 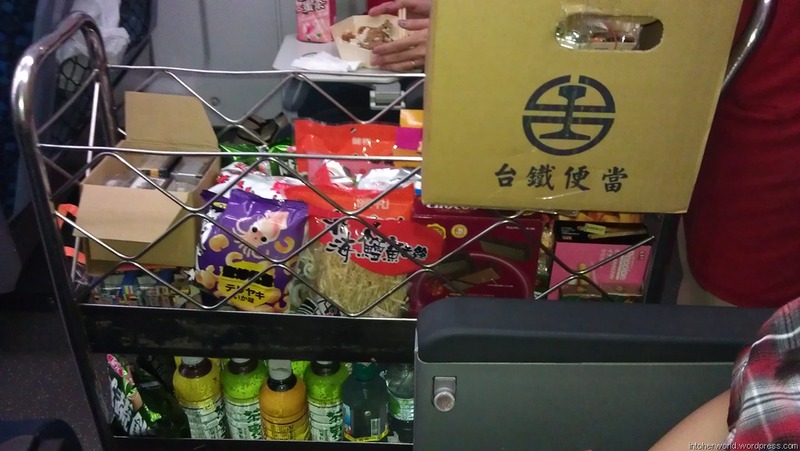 Unfortunately, though, we were in such a hurry that we did not manage to grab something to eat before boarding the train. Thankfully God sent this angel with a trolley of food. 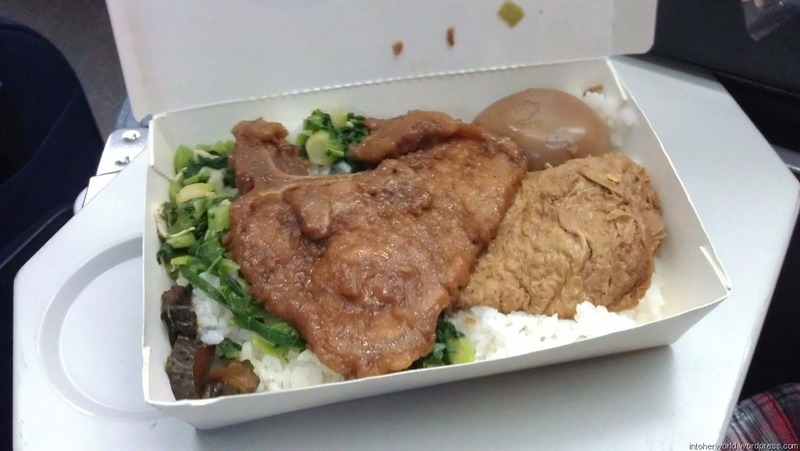 So we bought three lunch boxes (便当) to share. 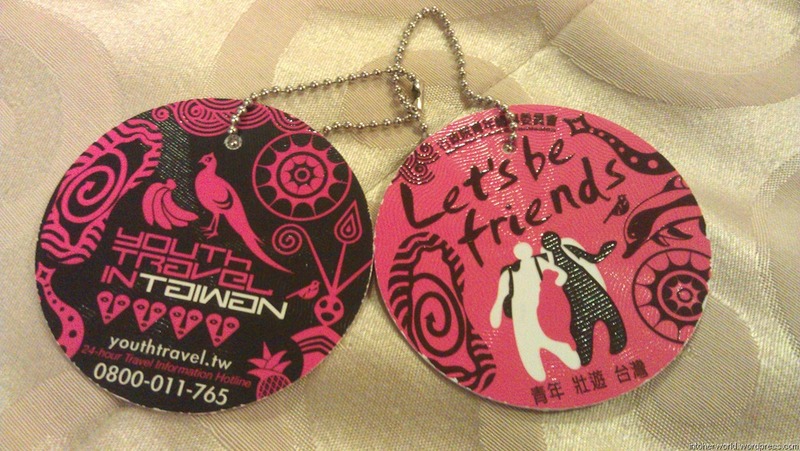 It cost NT$60 each. 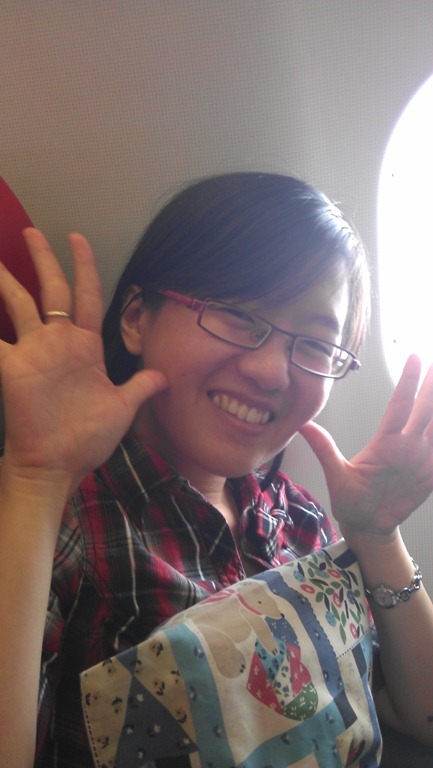 After a 2-hour train ride, we finally arrived at Hualien, our first destination for this trip. When we exited the train station, the ‘minsu’ owner was already waiting for us. He drove us to the ‘minsu’ which was a mere 10-minute drive away in his Volkswagen. 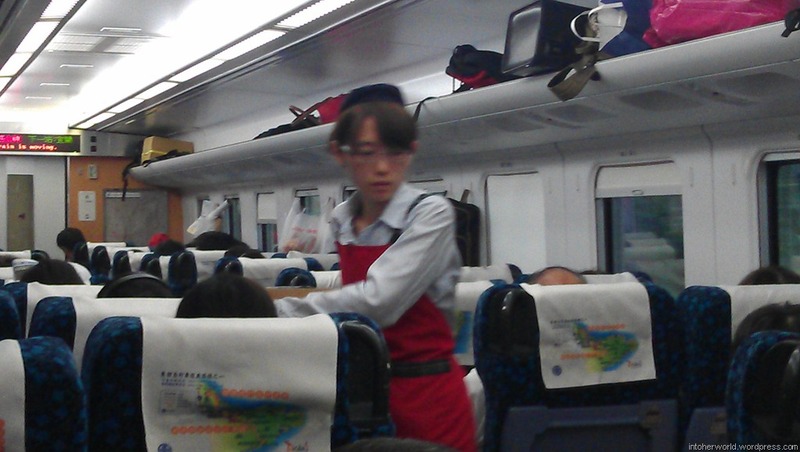 Along the way, he pointed out famous tourist spots and food stalls. While in Hualien, we stayed at ‘被浪打到民俗’ (English translation: ‘hit by waves’). We booked online and surprisingly, they didn’t require us to pay a deposit. We only paid for our accommodation when we checked in. In total we paid NT$5130 for two nights. We were assigned a 4-person room (+1 extra bed) on the ground floor. The room was clean and comfortable with access to the back garden and bicycle track. 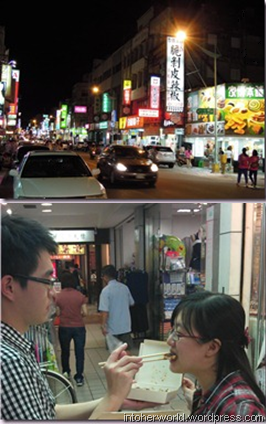 After checking in and freshening up, we decided to head out to roam the streets and hunt for food. Indeed we were not disappointed. We had sticks of BBQ meat and cuttlefish, fruit juice, shaved ice, etc. 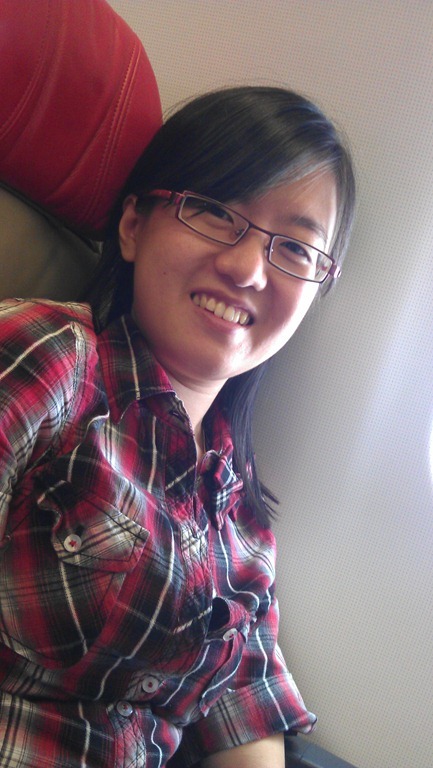 Our flight was scheduled for 11.00pm, but we only departed around 11.40pm due to a delay. 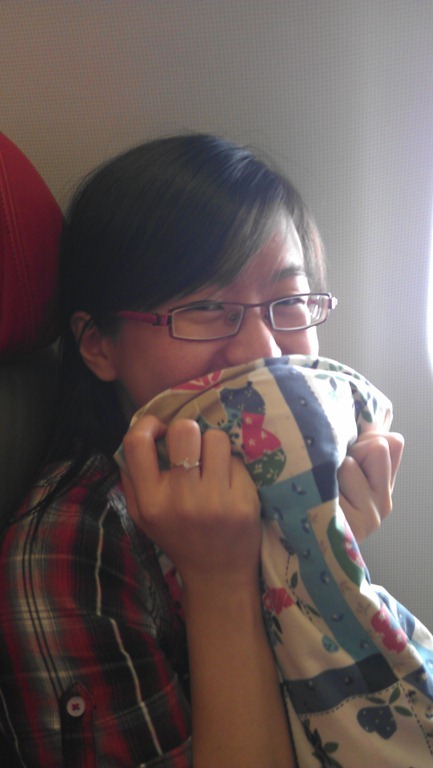 We arrived at LCCT slightly after midnight. 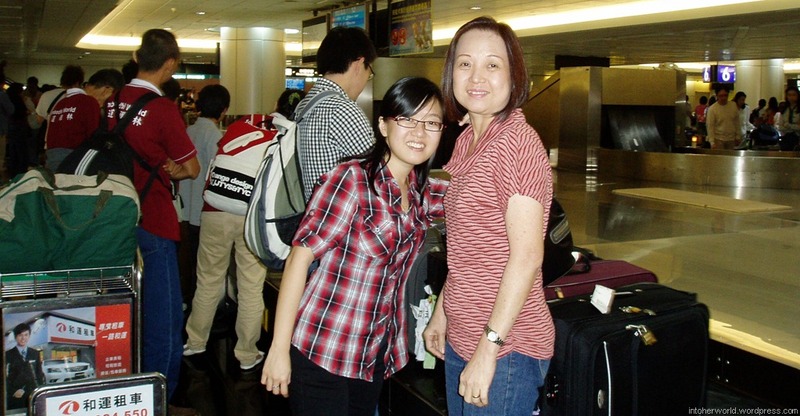 After collecting our luggage, we walked to Tune Hotel, which was a mere 10-minute walk away from the arrival hall. 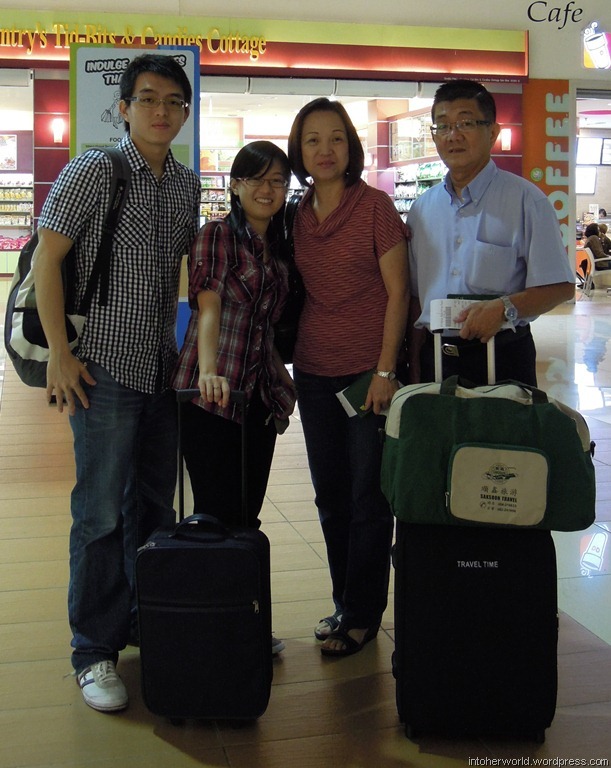 We met up with my parents and brother at the hotel. 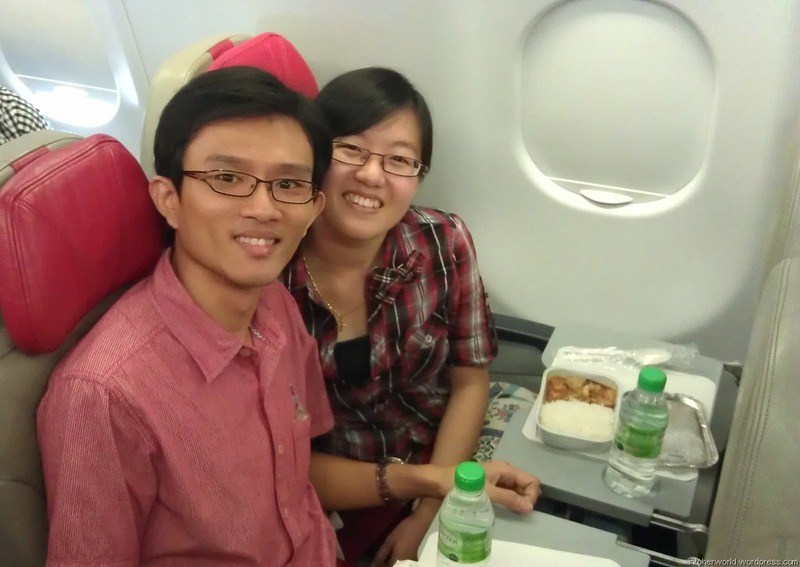 They flew in from Kuching a few hours earlier. *Directions: Turn left after exiting the arrival hall. 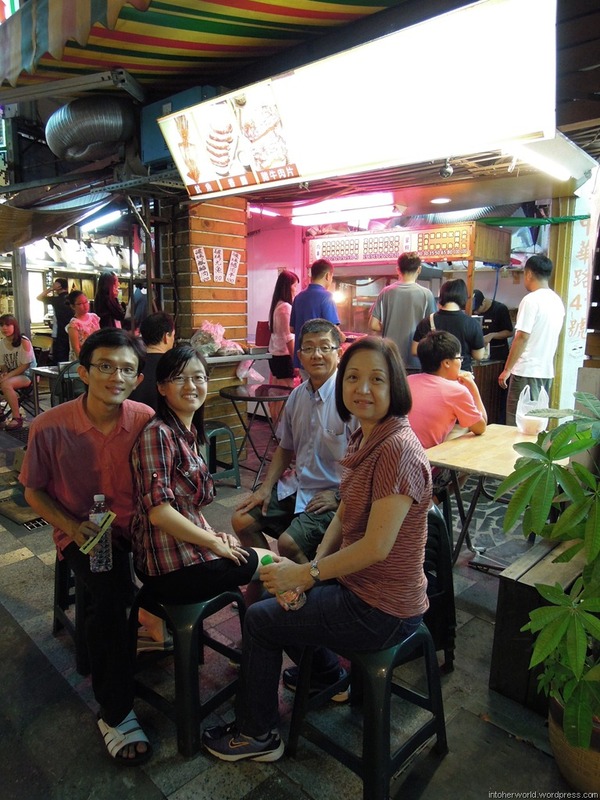 Walk straight along the pathway and you will see a food court in front of you. Turn right and walk round the corner. Then walk straight along the covered pathway. You will see a parking lot on your right and Pos Malaysia building on your left. You should be able to see Tune Hotel right across the street from you. Alternatively, you can take the shuttle bus which departs every 15 minutes. The waiting area is right outside the arrival hall and the fare is only RM1. Tune Hotel: RM391 for two rooms; good location but over-priced.